Its a steal of a deal..Buy 2 Get 2 free!! Thread: Its a steal of a deal..Buy 2 Get 2 free!! 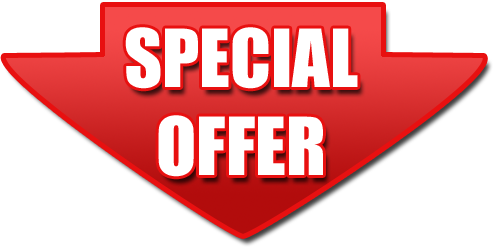 Its a steal of a deal Buy 2 get 2 FREE"
The deals keep getting better and better..
We told you coming into 2019 that we would host super amazing deals, with super amazing savings and much more..
Do you think we're serious yet? 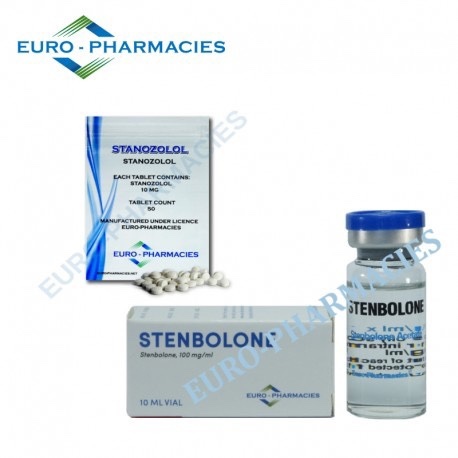 Buy 2 x Stenbolone and get 2 x 50ct/50mg packs of "Winny" equaling 100 free tabs in all! 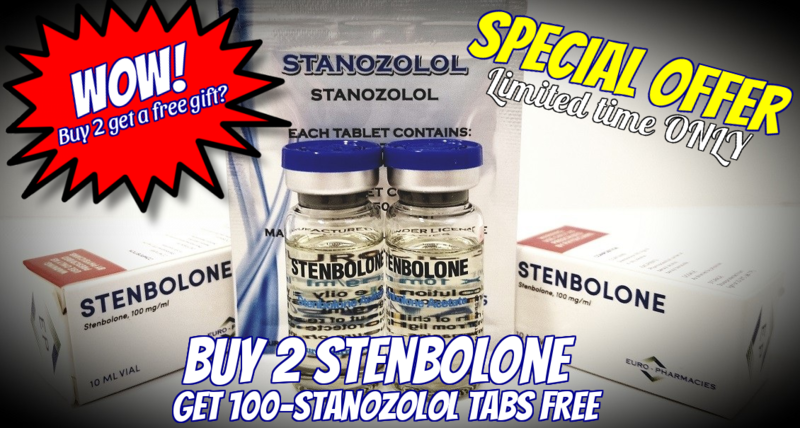 Re: Its a steal of a deal..Buy 2 Get 2 free!! 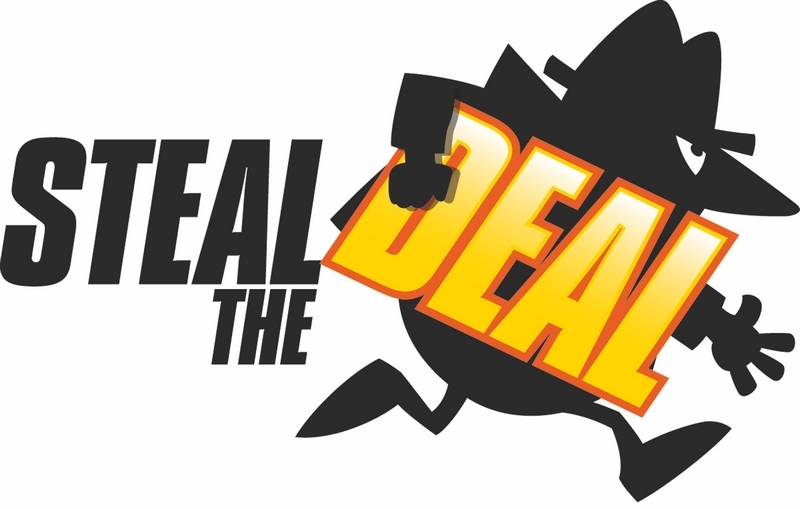 [FONT=tahoma]Go Directly to the Deal by clicking the link below.